A gaggle of paranormal researchers say they’ve discovered the root cause of homosexuality. It’s not genetic. It’s not the result of childhood trauma, either. It’s ghosts. 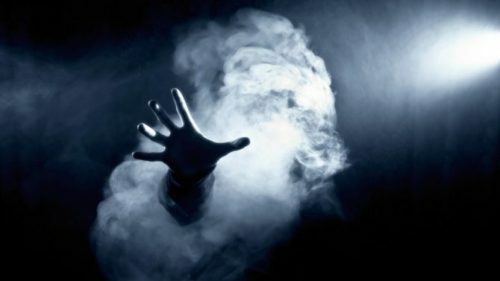 According to its website, the Spiritual Science Research Foundation is a “world leader in spiritual research.” In a new article titled Symptoms of Ghost Affecting or Possessing a Person, the groups claims that an astounding 85 percent of gay people are possessed by ghostly entities. So what can be done about all this ghost possession and negative energy?